In this edition, a popular downtown spot is planning a return after closing more than a year ago, a Taiwanese dessert chain readies for its Oakland debut, and a new owner is reviving a Chinatown banh mi staple. More than a year after Tribune Tavern shuttered, it appears the restaurant in the base of the Tribune building is plotting a comeback, according to a post on chef/restaurateur Chris Pastena's Facebook page (via theSan Jose Mercury News). 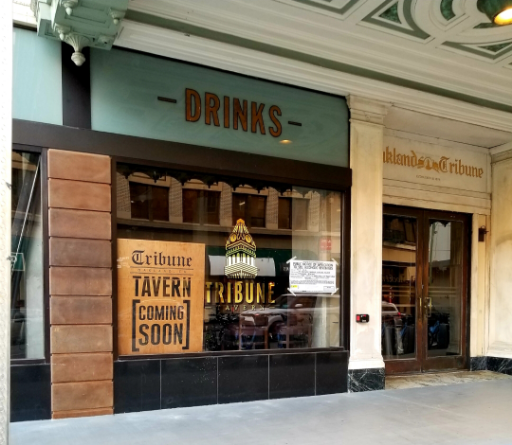 Details surrounding Tribune Tavern's October 2017 closure are largely speculative, though it likely traces back to founder Tom Henderson, who was accused of fraud by the U.S. Securities and Exchange Commission for allegedly misusing funds raised from investors. But the historic Tribune tower recently acquired new owners, Harvest Partners, who want Pastena to bring the tavern back. In his Facebook post, Pastena (Lungomare, Chop Bar) says that he and his wife Jana hope to reopen the restaurant sometime this fall, though an exact date has yet to be revealed. "Harvest Partners saw and understood the creative and artistic vision we had for the original Tribune Tavern," his message continues. "Harvest has been a great partner and put together a fully financed package to get us back our beloved treasure!" Since Tribune Tavern's closure, the Pastenas have opened another restaurant, Uptown Mexican spot Calavera, "but have always had an intense love in our hearts and minds for the Tribune Tavern," he said. We'll keep you posted on the restaurant's return. 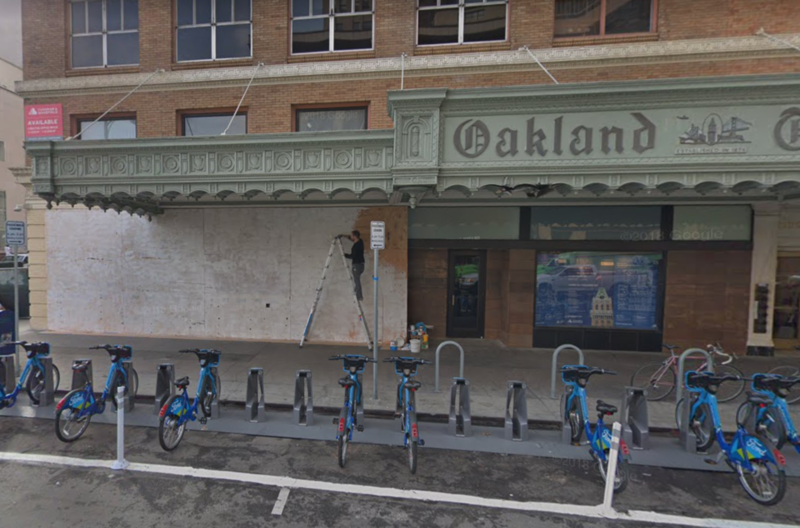 Al M. reports from Chinatown that Taiwanese dessert chain Meet Fresh is poised to open its latest Oakland expansion in the former Sam Yick Market, which has been closed since early 2015. 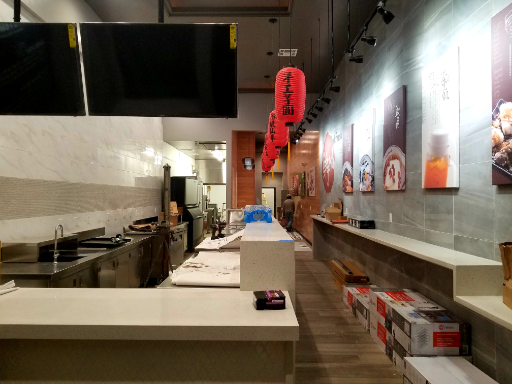 The international chain -- which has locations throughout Asia, Australia, New Zealand, Canada and the United States -- recently opened a new Daly City outpost as well. 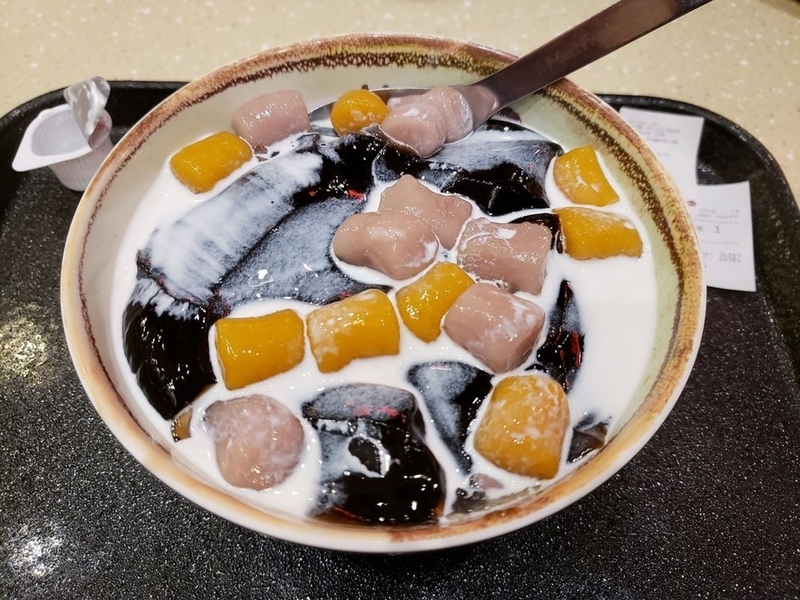 On the menu, expect to see options like taro balls with mung bean, lotus seeds and boba; herbal jelly with sweet potato, barley, and boba; almond pudding with mocha and noodle jelly; and peanut tofu pudding. Finally, it looks like a refreshed version of beloved Vietnamese eatery Cam Huong is on the way -- and set to open later this month. The new restaurant, to be called Cam Anh, comes from long-time Oakland resident Anh Nguyen, proprietor of Montclair Village's Folks Art (6123 La Salle Ave.) Like Cam Huong, it will primarily serve Vietnamese banh mi sandwiches on fresh-baked baguettes, though Nguyen plans to add a few vegetarian options as well. Nguyen told the East Bay Express that she's been a Cam Huong regular for 28 years, and was sad to see it close in September, when owner Huong Luu decided to retire. "I always thought that it would be a dream to own such a restaurant," she told the EBX. "It's always busy; there's excitement and activity going on." So she approached the building's owners about leasing the space and "the keys dropped in my hands," she told the paper. "Sometimes, you want something so bad, you make it happen." Nguyen is currently in the midst of remodeling the space, but she "plans to keep the spirit of Cam Huong," she said. 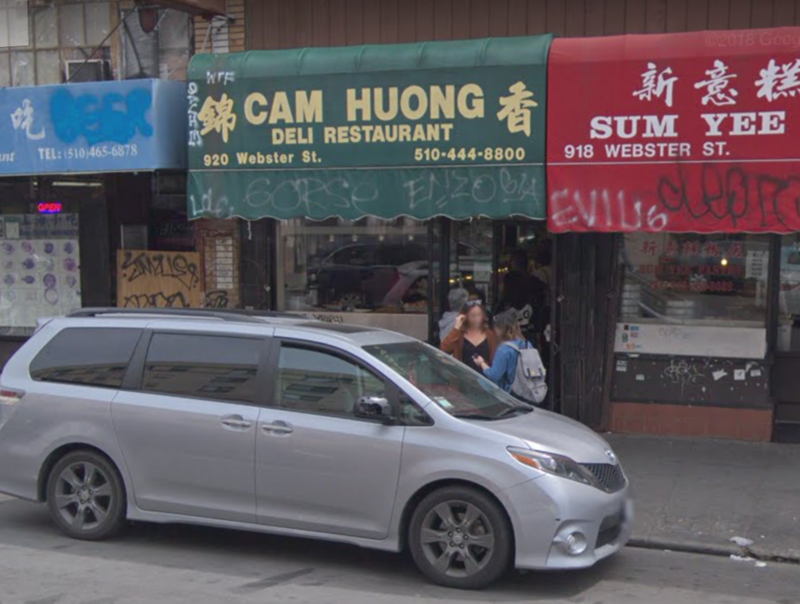 She may even source her baguettes from Cam Huong's remaining bakery/restaurant on International Boulevard, which continues to be operated by members of Luu's family. Thanks to Al M. for the tips! If you've seen something new in the neighborhood, text your tips and photos to 510-757-9959, or email tips@hoodline.com. If we use your info in a story, we'll give you credit.